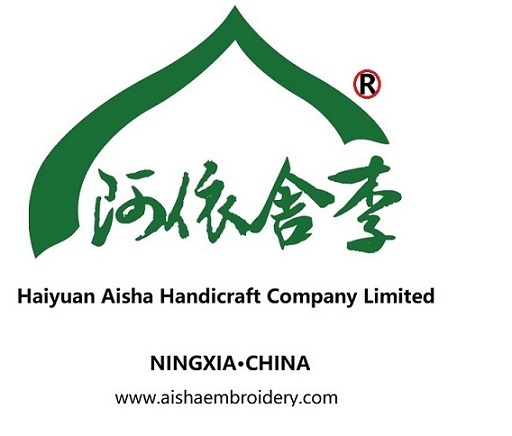 The exquisite flavor of Hui embroidery, in addition to the exquisite beauty of the embroidery itself, is more of a luminosity that has undergone years of sedimentation, and the general embroidering will be pale in comparison to it. Bracelet design draws on the folk custom design elements of ethnic minorities and is very rich in folk style. Looking for ideal Hand Embroidery Metal Manufacturer & supplier ? We have a wide selection at great prices to help you get creative. All the Fashion Romantic Nation are quality guaranteed. We are China Origin Factory of Gift Ornament Single Sided. If you have any question, please feel free to contact us.